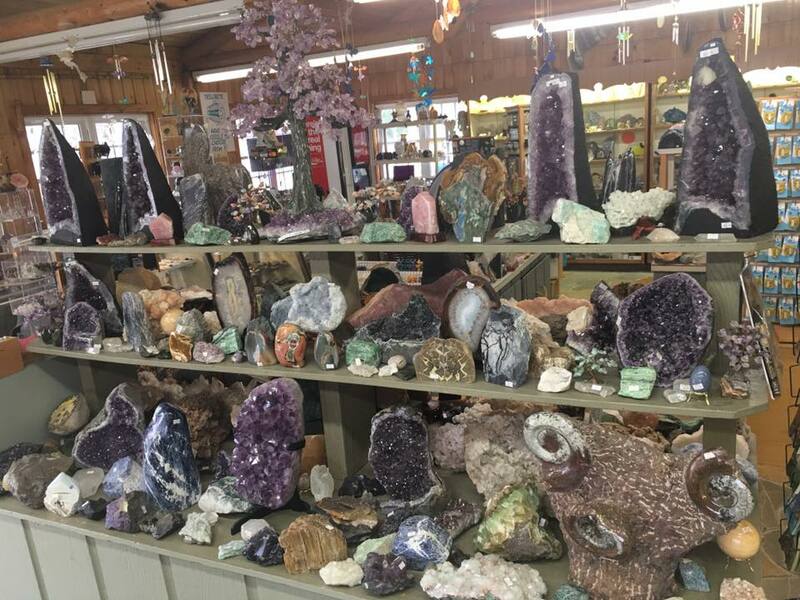 There is no better place in the Mammoth Cave area to buy some of the world’s greatest rocks, minerals, gems and fossils, as well as a huge selection of other gifts and souvenirs. 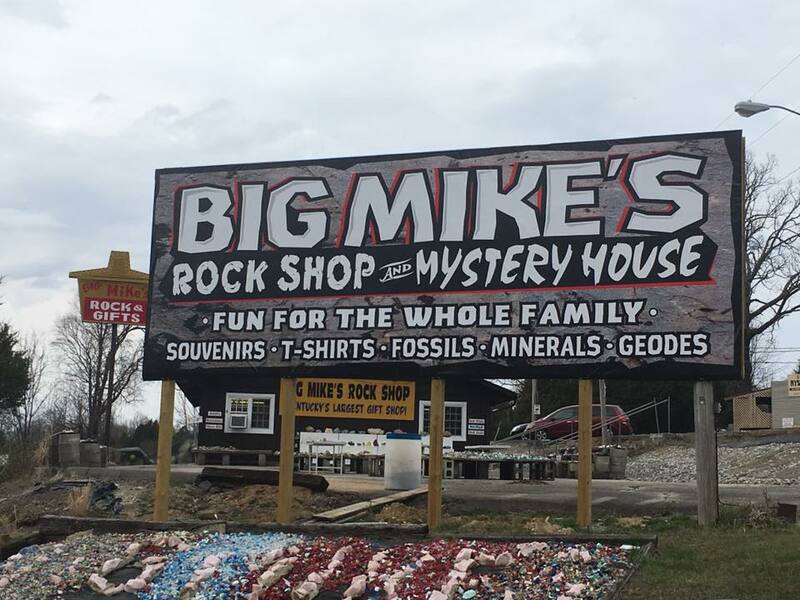 Big Mike’s is not just about being the biggest and most popular rock and gift shop in the area. Our Mystery House is fun for people of all ages. You will sense things that will baffle your mind.